About to start working on this Movella, have great ideas for this and I hope you guys will like it. 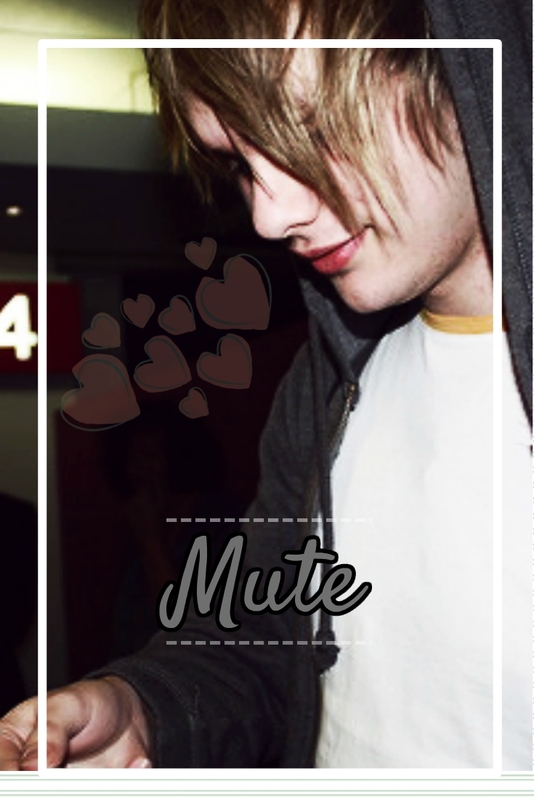 It's a Michael one, so I don't see why you shouldn't haha! !